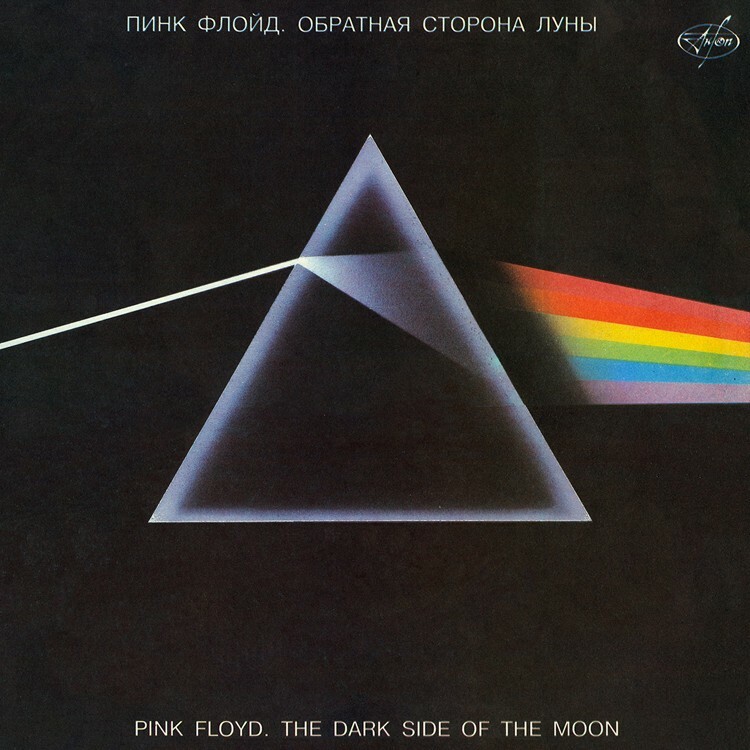 The Dark Side of the Moon is the eighth and most commercially successful Studio album by the English progressive rock band, Pink Floyd. Released in March 1973, the lyrics explored themes used in the band's earlier recordings including conflict, greed, passage of time and mental illness. The album was largely inspired by former founder member, principle composer and lyricist Syd Barrett's depature following his deteriorating mental state. Taking advantage of some of the most advanced recording techniques of the time, including multitrack recording and tape loops, The Dark Side of the Moon was an instant success! Despite only topping the Billboard Top LPs & Tapes chart for a week, the album remained in the charts for almost 15 years from 1973 to 1988. Selling an estimated 50 million copies, it is one of the best-selling albums worldwide and frequently ranks as one of the greatest albums of all time. Due to the quadraphonic mix of the album not then being completed, the band excluding Wright, boycotted the press reception held at the London Planetarium instead presenting guests with life-sized cardboard cut outs of the band and the stereo mix of the album played through a low-quality PA system.Even still, the general response was enthusiastic and in his 1973 review for Rolling Stone magazine, Loyd Grossman declared Dark Side "a fine album with a textural and conceptual richness that not only invites, but demands involvement". The simple and bold iconic album sleeve was designed by Storm Thorgerson and incorporates a prism to represents the band's stage lighting as well as the record's lyrical themes. In 2011 the album was re-released as part of the Why Pink Floyd...? campaign, featuring a remastered version of the album along with various other material.